Brazil Pizza has taken over the old Five Star Gourmet Pizza spot in Newberry. 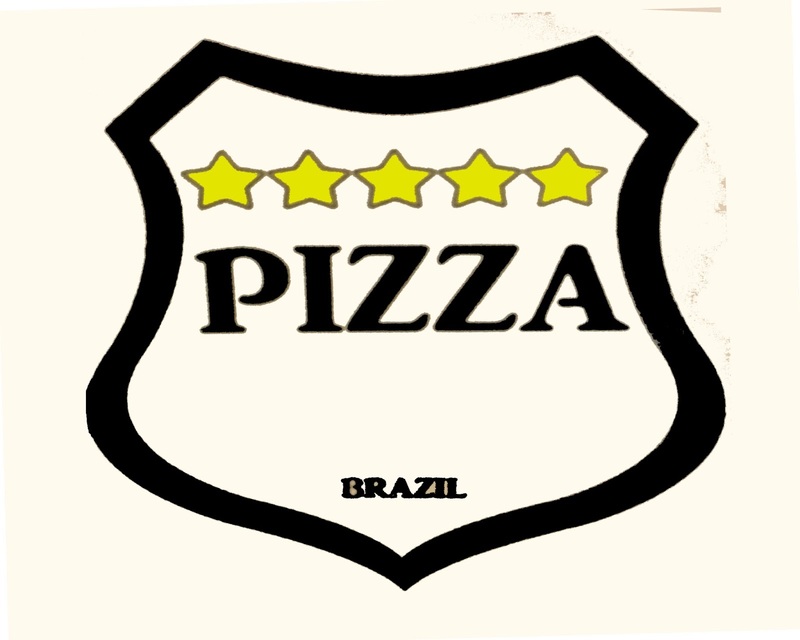 Towards the end, Five Star had a bad rap, and Brazil Pizza had to take over with that stigma. I have been hearing both good and bad reviews of this place, but I can tell they are really trying to get rid of the Five Star curse, and that can be hard to do when you have Newberry favorite, Villagio's, right across the street. Either way, I love pizza. I worked in a pizza place up north for years. So, I stopped in to try the pizza. First off, the place looks 1,000 times better than it used to. 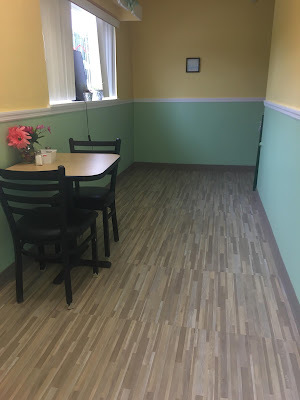 It is amazing what paint and new flooring can do. I was impressed with the fresh look, and the cleanliness of the place. I ordered a slice of plain pizza and a drink for $5.00. Which is pretty fair, considering how big the slice is. The dough is made fresh, which I could easily tell from the first bite. The sauce and cheese mended together well. The sauce is good, it could be a tad bit sweeter in my opinion, but still a solid tasting sauce in general. The staff was pleasant, and very sweet. She answered my questions without being rude, or acting like I am taking up her time. They offer pizza, cheeseystix, subs, calzones, salads, wings, desserts and more. All with competitive pricing. All the veggies are locally bought. They are slowly coming together here. It may take some time to win the hearts of Newberry, but if they stay consistent with their product, and handle customer service well, they should have no problem. I have read about some delivery problems, and maybe some problems when the place gets busy, and order times, but I hope they can get that together. Lets hope the curse will be lifted in time, because that place is pretty good. If you have not tried them yet, do so.